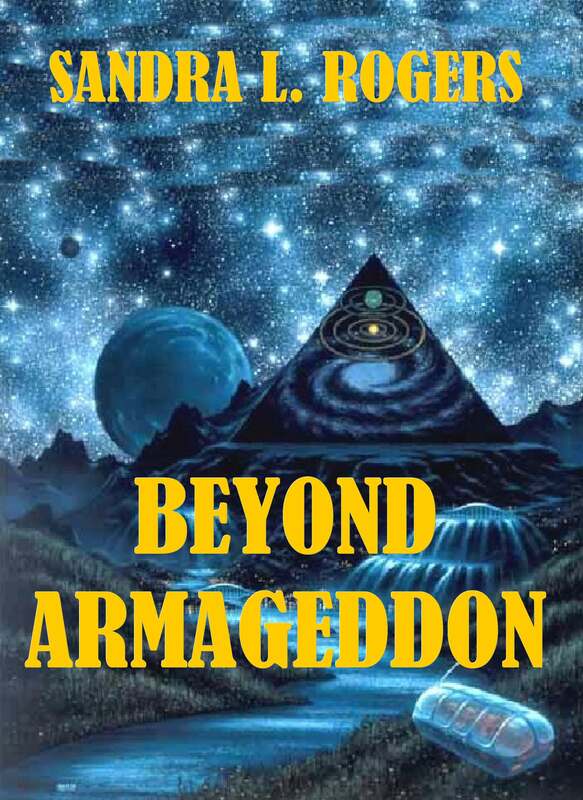 Welcome to Beyond Armageddon the site for the book of the same title by Sandra L Rogers. Devastating floods, bushfires and a cyclone in Australia, giant earthquake wipes out much of Christchurch, largest earthquake and tsunami in history destroys Japan’s coastline and there’s still a nuclear disaster threat! Is the earth angry with mankind? The dawning of a New Millennium has come and gone. We, as the population of Earth have left a legacy of many years of wars, natural disasters, famines and the constant battle of man’s inhumanity to man. Our track record is one of violence, hatred and greed, as we strive towards power, control and wealth for ourselves, with complete disregard for our planet and our fellow man. We have come to the end of the line…..things must change. But, they can only change if mankind stops and realises the single most important asset it has….the precious gift of life. A gift which can so easily be taken away in a split second without any warning; a gift we should all treasure and respect for the short time we possess it, for, without life, there is nothing. When I started to write the sequel to “It Begins But Never Ends”, I wrote it with the intention of being a book for the New Millennium. The story of Dean is complete fiction. It is in no way a reflection of my beliefs for our future, though I have often felt there is a fine line between fact and fiction and that sometimes, that line can fade completely. No one knows for certain what the future holds for mankind beyond the year 2010. It could well be sealed in the hands of fate, the hands of God, or it could be in our own hands. Whatever is in store, we must enter this new Millennium with a courage and faith that our planet will never die, that it will never end. BUY THE BOOK OR DOWNLOAD THE FREE EBOOK!